Chase Elliott holds off Champion Martin Truex Jr for his first career victory. Brian France spoils the party with a DWI, ESPN’s Bob Pockrass explains. 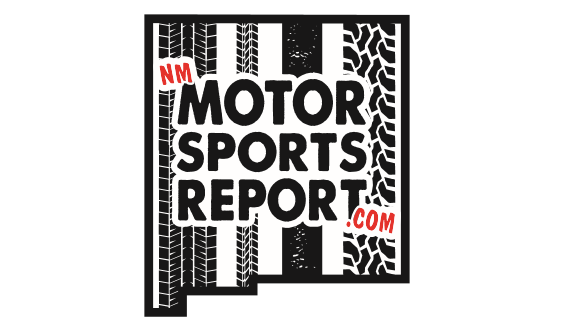 Top Fuel Motorcycle rider Doug Vancil joins the show for the first time, Vancil describes his career and representing New Mexico on two wheels!